Join us for 3 days of Herbal Exploration! Welcome to the Green Gathering, Washington’s state community herbal festival, volunteer ran with all proceeds going back into the herbal community. Welcome to the 6th Annual Green Gathering! 3 days of Herb classes, community and conversation. 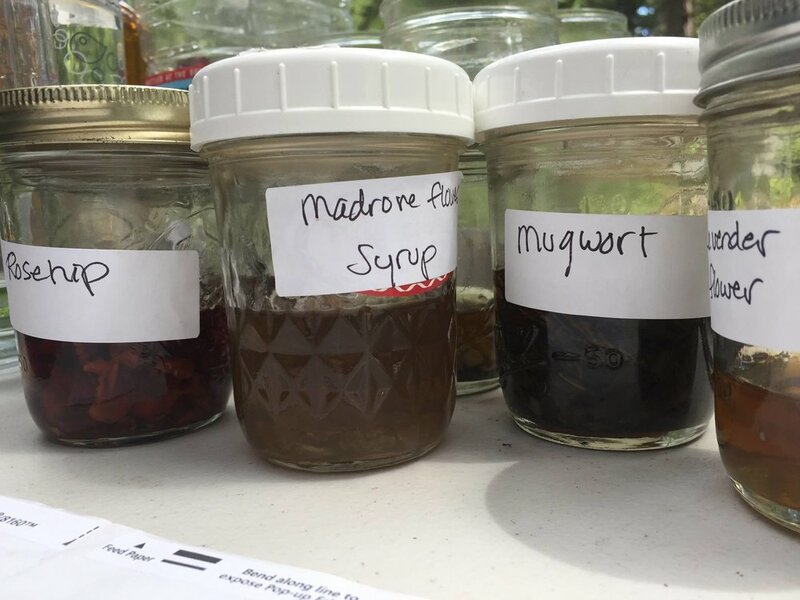 We gather to learn about all things herbal and feel blessed that we can do this on the shores of the Salish sea surrounded by old growth forest. 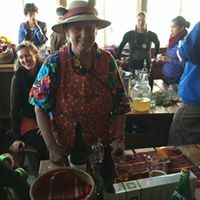 There are several goals with this Gathering - to be outside in nature while learning about the Magic of Nature, to be affordable and accessible to diverse walks of life and to be in a place where we can get together and be fascinated about herbal medicine and earth centric wisdom. There is fantastic camping, in the group area or alone, or come along for the day and stay a while around the fire. Check out the Workshops, Teachers and FAQ and purchase your Tickets now! 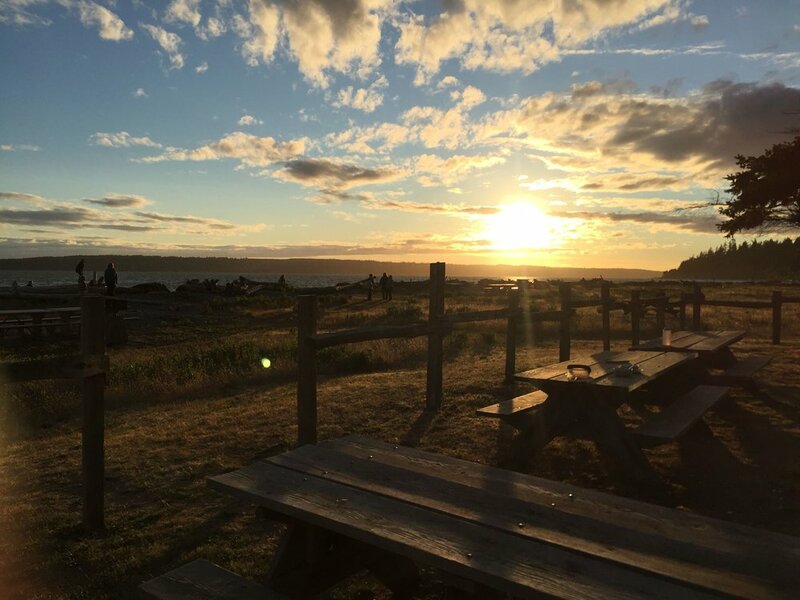 Join us for our herbal community celebration on Camano Island State Park, a drive on island (no ferry) an hour north from Seattle or an hour south from Bellingham. The conference weekend includes 3 days of dynamic classes covering diverse perspectives and a wide range of topics for the budding and rooted herbalist. Herbalism is a practice that comes from a rich and varied lineage founded in the storytelling of experience passed down. Our teachers come from all over the PNW to share their wisdom and experience and their knowing. Solstice theme and celebration! Join us in ceremony as we bring in the solstice at the start of the Gathering on Friday. This year we have shifted the dates to the middle of June as we need to avoid the opening of crab season and the rumble of boats and traffic throughout the park. In years past we have found that June is a quieter more peaceful month for us to occupy the state park for our gathering. Do sign up for the newsletter!! We will let you know when volunteer and scholarship tickets are available as well as when general ticket sales open up. 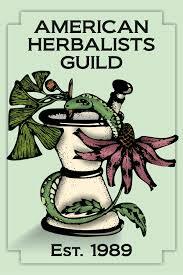 We are excited to be approaching another year of fantastic herbal classes and events. The Green Gathering Herbal Conference is a grassroots educational and community event in its sixth year. 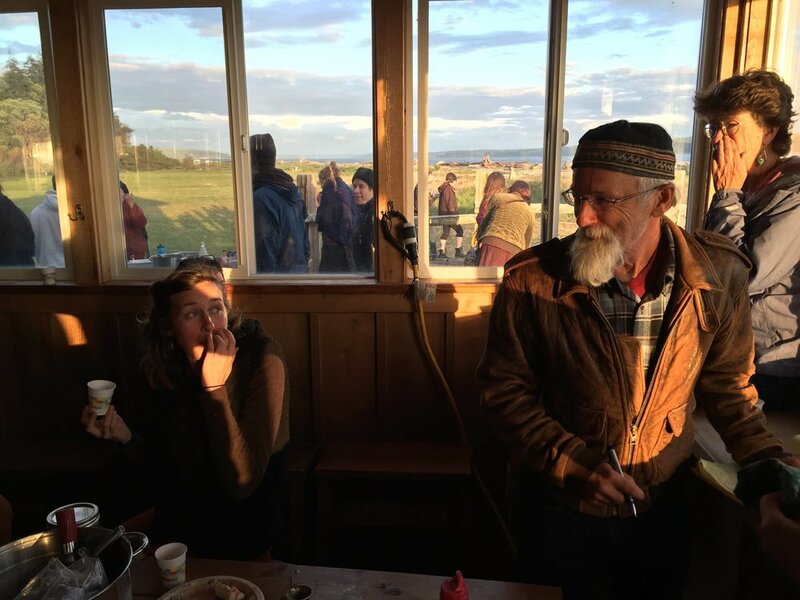 The conference was born out of conversations between four herbalists who wished for a gathering rooted in a fierce commitment to plants and teachers, PNW bioregion, diversity in community, affordability, and accessibility. Out of this vision Alyssa, Anna, Kelly Ann and Natasha conjured up a space that is immersed in Nature, celebratory of our diverse local herbal scene, and global in perspective. We have now been joined by the talented Emma Day and welcome anyone who wants to get involved to contact us. By weaving together many healing traditions and aspects of healing work (physical, emotional, spiritual), there are opportunities for both beginners and advanced practitioners to deepen their knowledge. It is also wildly fun! Our mission is to provide tools that empower folks to develop a respectful relationship with the plants that nourish and heal us. Join us as we reclaim our birthright - wellness and vitality through connection with Mother Earth, our human and plant family.